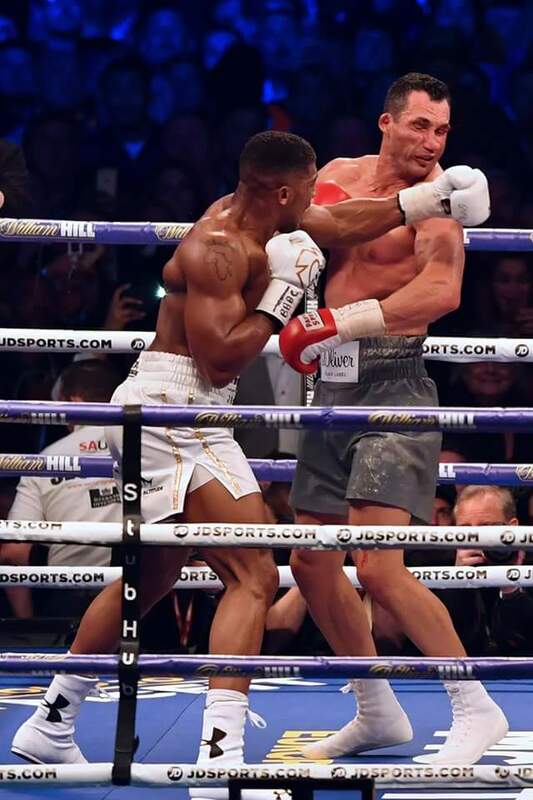 The Ukrainian was also sent crashing to the floor in the fifth round and twice more in the pivotal 11th as the 27-year-old British fighter took his record to 19 wins in 19 fights. “What can I say? 19-0, three and a half years in the game. As I said, I’m not perfect but I’m trying and if you don’t take part you’re going to fail,” said Joshua.